“In 2000, agricultural engineer Cheryl Wixson discovered the science of human nutrition in Musgrave’s class. Wixson, a local foods advocate who had closed her Bangor restaurant to spend more time with a growing family, had a passion for feeding large groups of people. Excited with the knowledge from Musgrave’s class, Cheryl started volunteering to cook: healthy snacks for school functions, nutritionally dense meals for the swim team, and heart healthy salads for the First United Methodist Church suppers. She compiled menus, supplied recipes with nutritional analyses, and mentored other home-cooks. 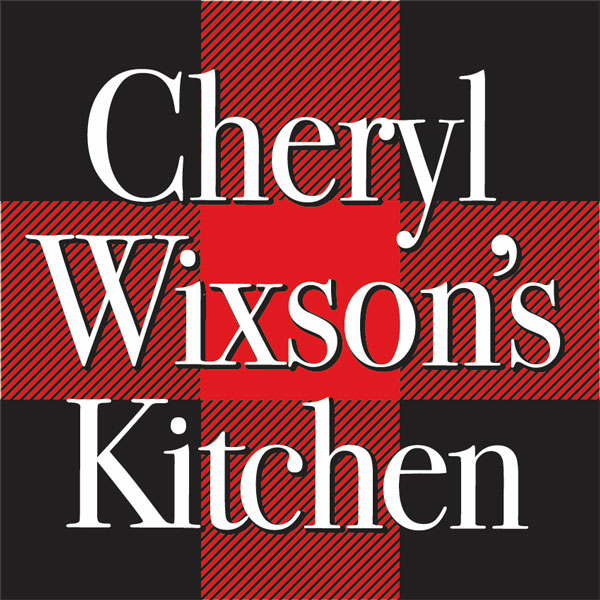 Advocating for both local food and a healthy diet became Wixson’s new mission. As part of Hancock County health education project “Lose to Win”, she created weekly recipes with nutritional analyses, led hands-on cooking classes and demonstrated healthy recipes in supermarkets. She collaborated with other members of the Deer Isle-Stonington schools’ Health Advisory Committee to develop a wellness policy for the schools, expand fruit and vegetable offerings, cook Maine harvest meals, and start a cooking club. As the Maine Organic Farmers organic marketing consultant and resident chef, Wixson embraced the relationship between sustainable agriculture, local food, and good health, becoming the “top cheerleader” for Maine foods. She organized and researched the Maine Local Twenty and developed the Maine food pyramid. (Later My Maine Plate) She created food service recipes utilizing seasonal, Maine foods, led Maine Harvest Lunch workshops for food service workers and communities, and educated consumers about seasonal and local foods with recipes, hands-on cooking classes, and farmer’s market demonstrations. Cheryl became a devoted localvore; designing root cellars and storing winter vegetables, foraging foods, digging clams, raising rabbits, hunting ducks and sharing recipes and adventures in her Ellsworth American column Maine Dish. In collaboration with the Food Processing authority and the Department of Agriculture, Wixson led kitchen licensing workshops that in ten years inspired over 500 small businesses bring safe, Maine-produced products to market. Wixson helped create Dinner is Served, a community outreach program in Deer Isle whose mission is to feed friends and neighbors. She compiled menus, developed recipes, sourced local ingredients, and inspired 54 volunteers to chop veggies, arrange flowers, set tables, prepare, deliver or serve a monthly, free community supper for 300 people. Cheryl’s latest project is enticing more people, in particular, school children, to enjoy the delicious and nutritious benefits of eating wild Maine blueberries. « Keeping the Soil In Organic!